Becoming a YouTube phenomenon is a bit of an aspiration for a lot of people today. Being able to make videos doing what you love – what could be better? Well, getting paid for doing those videos is a start. Making money from YouTube is an actual full time job for many people, and it could be for you too. 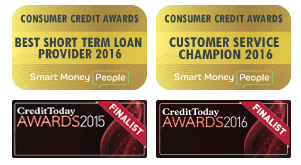 Leading short term loan provider, Mr Lender, has put together a list of the best ways for you to make money from YouTube. The first step to making money from YouTube is to start a channel and build up a strong following. Once you’ve got your own small army behind you, you can then take on the world of YouTube. If you have a niche topic to talk about, or you’re simply incredibly talented at what you do – you could quite easily build up a following. Even if you don’t have anything to really talk about, you could still go viral and gain a good following. People have gone viral for far less talented videos in the past. ‘David after Dentist‘ is a video of a young boy who went viral after a trip to the dentist. His parents have reportedly earned more than $100,000 from this very simple video – proving you don’t need much skill or talent to go viral. 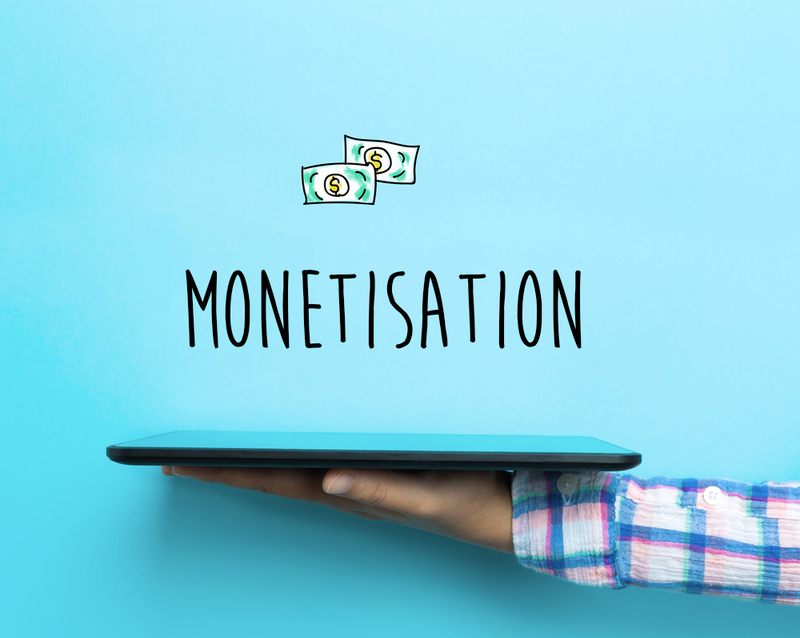 Enabling monetisation on your videos means you have allowed adverts to appear on them. This can be a nice little earner if you have a good following! YouTube will allow you to enable monetisation on a video if: the content is advertiser friendly, and in no way offensive, if you have created the video yourself or have permission to use it, and if you have proof that you own the rights to all audio and video content. YouTube will take a small percentage of what the advertisers pay, but you will still take home the bulk of the fee. Creating a Google Adsense account will allow you to be paid once you start earning money on your videos. An Adsense account will also let you view your YouTube analytics to see how much you’re earning from your channel. Advertisers will pay for how many clicks they get through the video, and YouTube will then share these profits with you. So if you get 10 views on your videos, you might not be making it big any time soon. 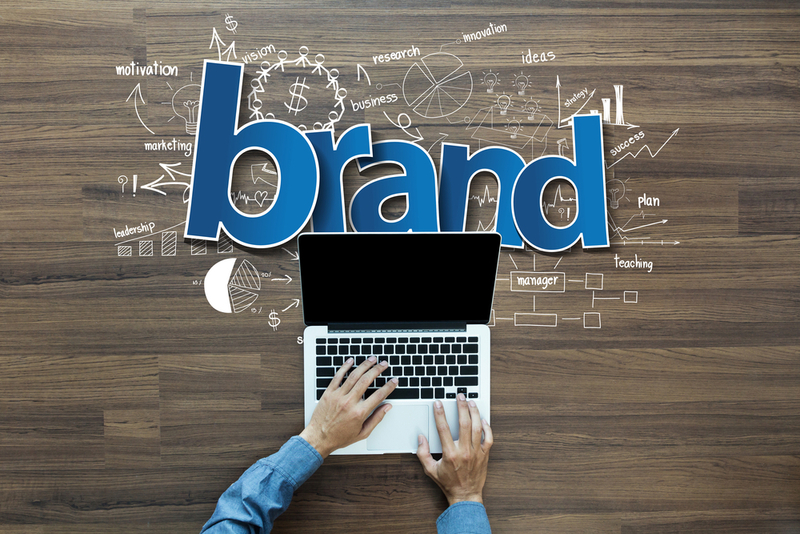 Working with brands to promote their products is a great way to start earning money. You’ve more than likely seen it before – celebrities promoting tooth whitening paste and face masks, claiming it’s their ‘favourite brand’. Quite often, they won’t actually use that product again once they’ve posted to their social account – but the brand benefits from having a celeb endorse their product, and the celeb is getting paid for it, so it’s a win-win situation! And you too could earn money by promoting products on your YouTube channel. One example will be teaming up with an independent brand of foundation if you post make-up tutorials. Just like with the celebs, the brand will benefit from the promotion and you will benefit too because you’ll bag yourself some freebies, and a bit of cash while you’re at it. You could start to make money by linking to another website or product in the description of your video. Just like promoting a branded product for a fee, you can work with other brands and charge them to include a link on your video. YouTube does have some strict rules about this, so it is worth reading up on this beforehand – but if done properly, you could earn yourself some decent cash. 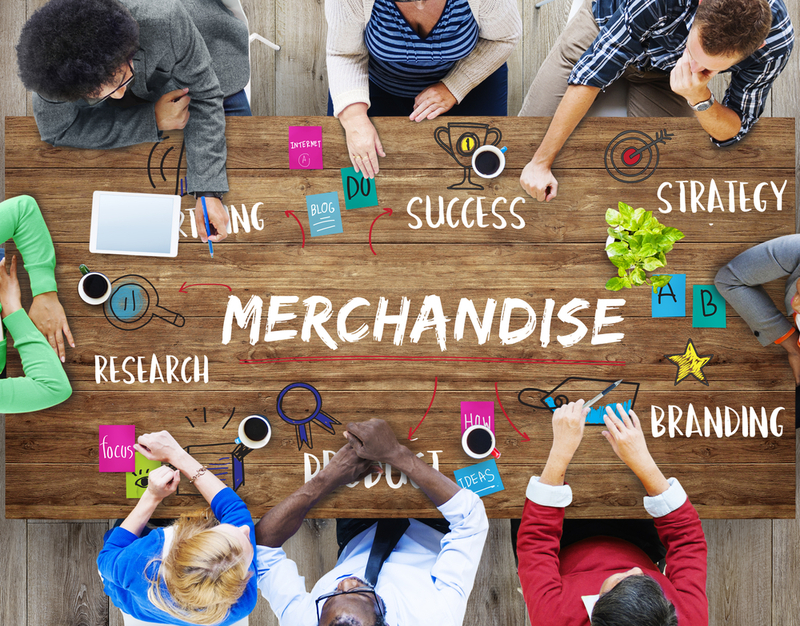 It might take a little while to get to this stage – but once you’ve got enough of a following, you might want to consider getting merchandise for your fans to buy. Start off simple, with t-shirts and hats, then maybe consider becoming a little more specific. A tech based YouTuber might decide to bring out their own range of personalised laptop skins, or a baker their own cookbook etc. Creating your own merchandise could be a great little earner if you have enough followers. A few hundred fans might not be enough for you to start earning from t-shirts and hats, but a few thousand? Maybe. Though not strictly YouTube, you might want to consider selling your videos elsewhere if your videos are quite specific. If you offer tutorials on your YouTube channel, or educational classes, you might want to consider selling your videos on other platforms where you could start making money online. 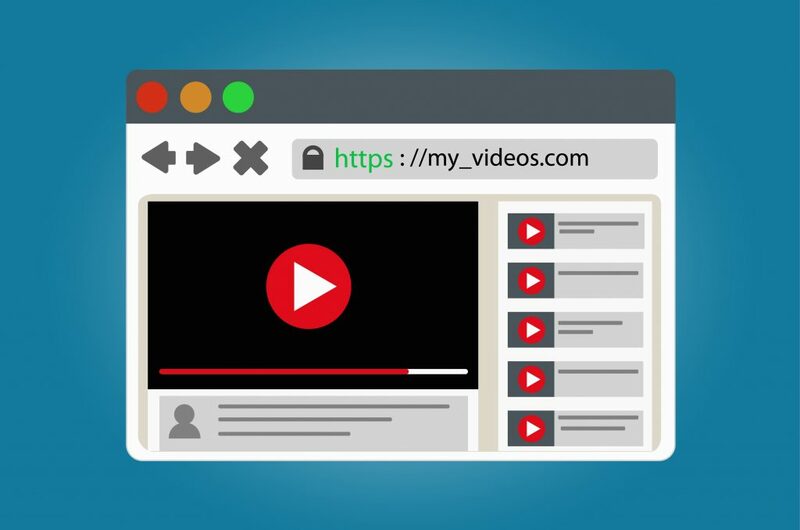 Websites like Yondo for example will pay per click through to your video. Yondo is a great platform to look for a specific type of video – for example, a business lecture. They also give you the option of producing live video content, and 1-to-1 sessions, allowing you to make even more money. A doctor for example could take advantage of the live 1-to-1 sessions, and charge to see patients. This might be a little bit suited to you if you have a specific type of video to offer, with a much smaller audience. Next Next post: 10 Amazing Upcycled Furniture Ideas from Pinterest!